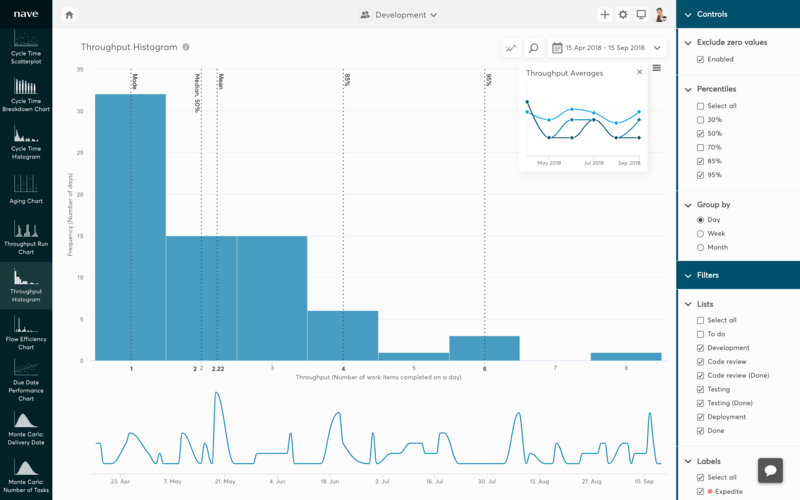 Your Asana Project Data. Visualized. Why Use Nave for Your Asana Project? 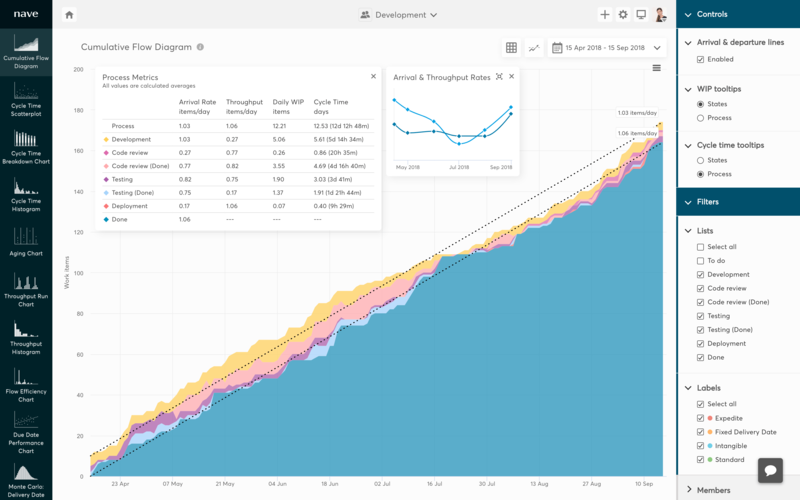 Take your team to a whole new level with our industry-enhanced Kanban analytical charts. Pay only for what you use! 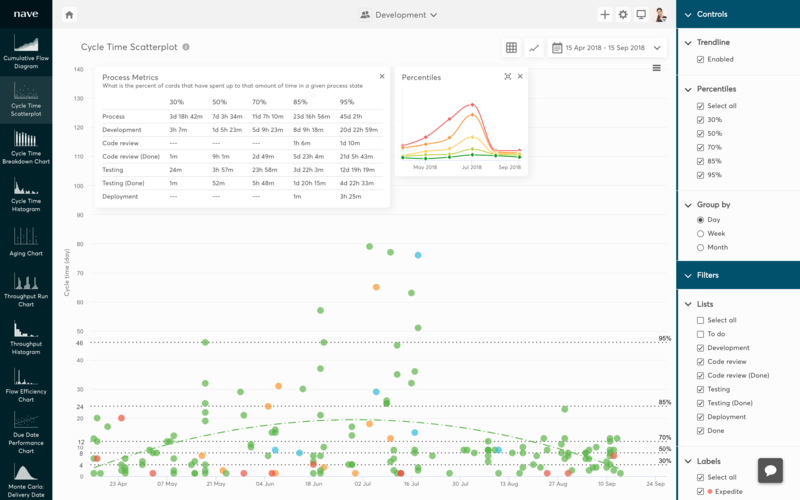 Pricing is calculated according to the number of your active users in Asana. Inactive users are free of charge. 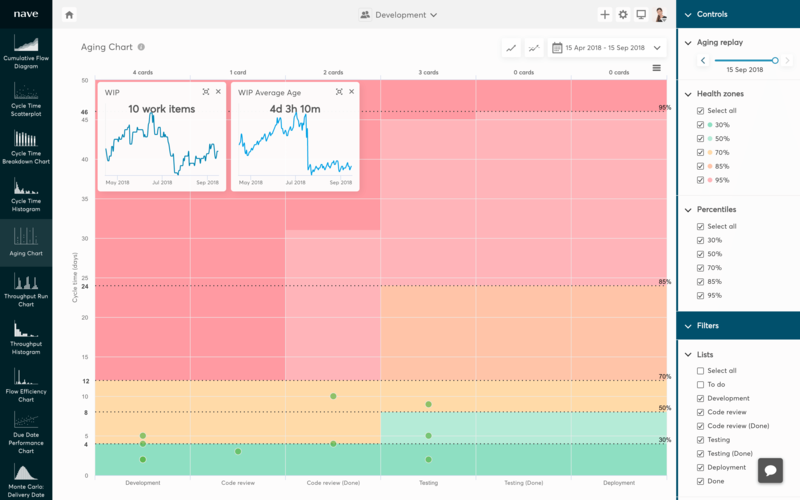 Create as many dashboards for as many Asana boards as you need. We give you full access to all our charts and features. See your progress real-time! 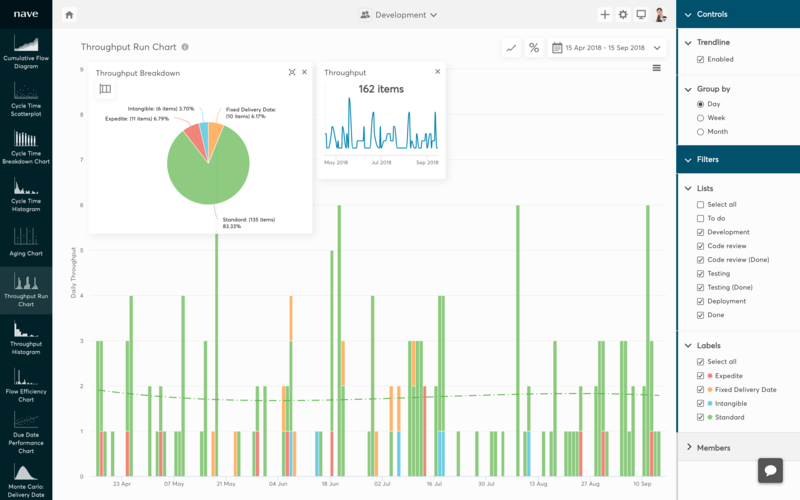 Data is synced automatically so any changes in your Asana board are instantly reflected in your graphs. 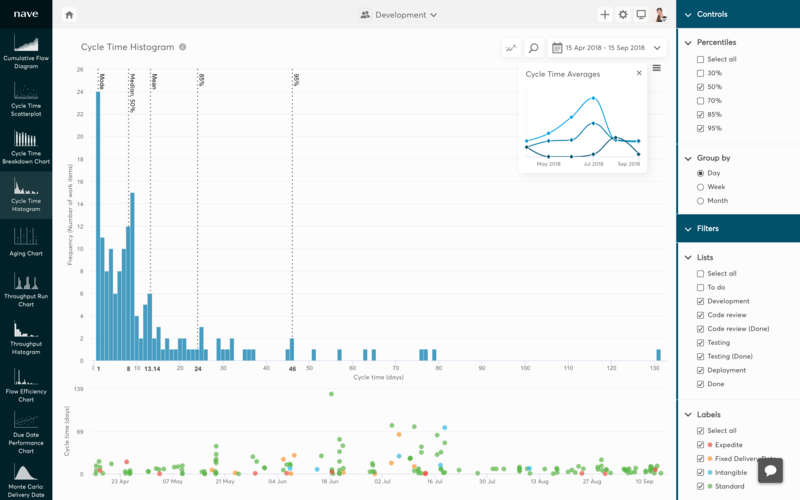 We sync all Asana data from the date of board creation so you can analyse your past performance from the very beginning! We value your time. That's why we've designed a state-of-the-art user experience. Nave gets you straight to the essence of your data! Increase the efficiency of your workflow with Nave for Asana!